As technology advance, Humans are now able to develop and deploy sophisticated technology that not only help prevent disease and promote health but also prevents untimely death and unexpected fatalities. This technological advancement has improved the quality of life for millions around the globe and have simplified hitherto un – understood medical terminologies and helped patients to participate actively in processes geared towards improving and promoting health. 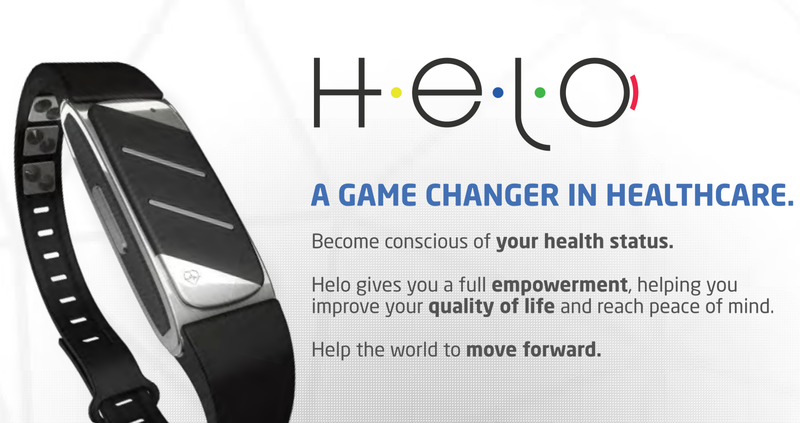 HELO LX the newly developed state of the art wearable health bracelet that is not restricted to reporting and monitoring physical data it contains powerful sensors equipped with the technology for recording emotions, exercise, fatigue, sleep quality, blood pressure, ECG, and heart rate as well as other vital add-ons such as minerals and also stones which has a significant influence the human body. 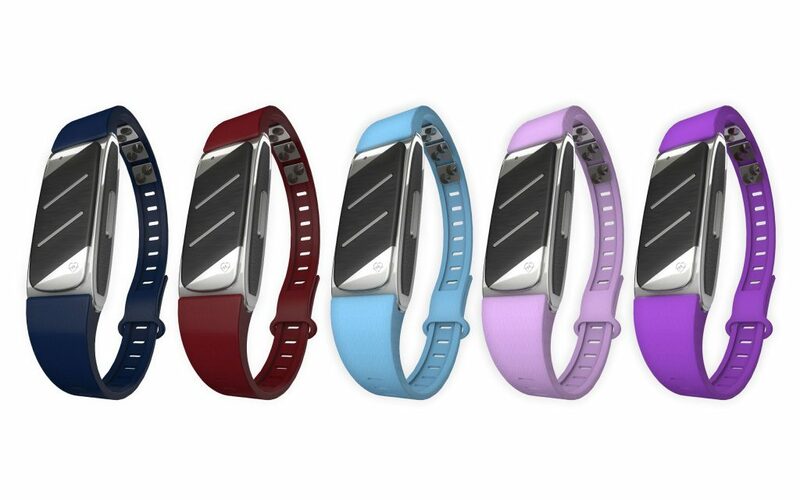 In addition, it has a built-in GPS that enables location tracking that is vital for seniors and in addition to a panic button that sends out an instant signal in case of crisis, attack or any problem that may arise . 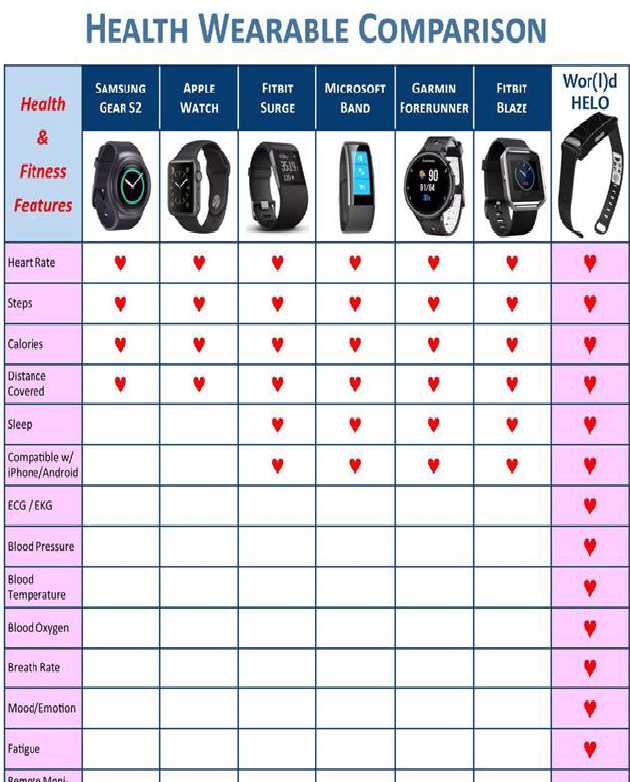 Furthermore, futures add-ons will consist of monitoring blood glucose levels, blood alcohol levels, oxygen levels and among several others. Open Defecation: India, Indonesia, Pakistan, Ethiopia, and Nigeria Top List Keto Diet In Nigeria: All you need to Know Public Health NGO’s Salaries In Nigeria What Is Smart Recovery ? See What To Expect !